Tag: kitchen cabinet painter Wilmslow Cheshire. JS DecorBlogkitchen cabinet painter Wilmslow Cheshire. 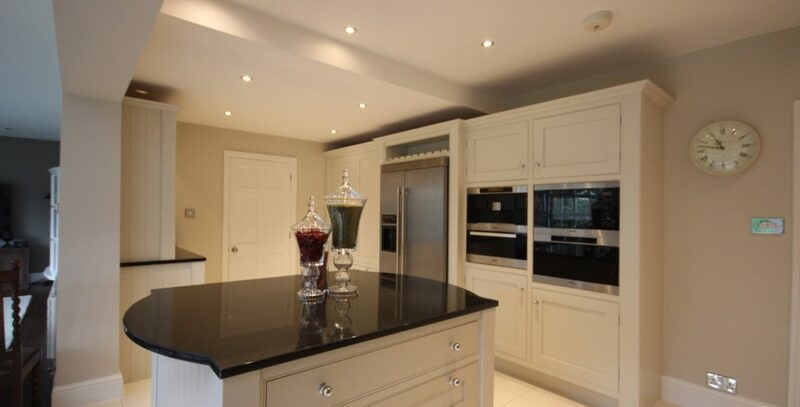 Limed Oak kitchen now hand painted Wilmslow: This is how to refresh a limed oak kitchen! A before and after shot of a Limed Oak kitchen now hand painted kitchen, Wilmslow.